We find that it is more difficult to connect with the cycles of our lives: from childhood, through adulthood and to elderhood. In the book “Who moved My cheese”, people who refuse to change will find their quality of life deteriorates. The comedy movie “pleasantville” talked about the power of change when their black and white town changed into a colorful world which was affecting people and objects around them. To succeed as human being in the 21st century, Frederic Hudson in his article “the context of coaching” said that we needed to continuously adapt our thinking to embrace change. There is an emerging trend that people seek their passion, purpose, and do things according to their values and beliefs. There is no promise of success, happiness and security as in the linear stable model of the 20th century. We need to pursue them, and we need to adjust our expectations, perceptions and our vision of how life works. What can we do to navigate through change with ease? Learning doesn’t stop after we graduated from school. In this 21st century, learning is for everyone if they want to make themselves evolve and make progress. We can learn anything we need in this Information age. We can learn in our professional field by reading self-help books, listening audiobooks or learning from e-courses. There is no retirement in the 21st century. Learning can inspire or motivate us to develop ourselves. Although most of us weren’t born and educated in Technology era, we can learn something practical about Internet and technology, so we aren’t left behind. I learned Internet marketing in year 2010, and that’s the best decision I made. I find that people in their 50s and above are keen to learn Internet, so they can have a full experience of living in the 21st century. I help small business owners who already built their traditional business in the 20th century to make a transition to build their business online. Besides learning, if we need help, we can hire a mentor, a coach or a consultant to help us, so we can move forward, not stuck in life. I have been working with long-term clients, and I also have mentors to guide me. It’s common now that people need a personal guide to help them navigate through change with ease. 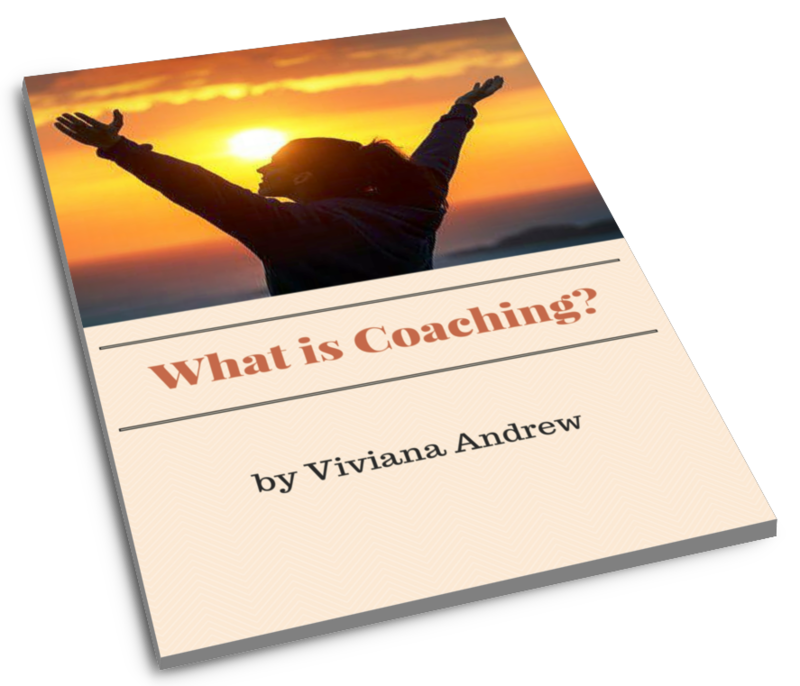 If you notice that athletes and CEOs have a personal coach to help them perform at the peak. Having a professional help can help us design our life, chart our way, have goals, increase confidence, commitment and responsibility. I borrowed the word “self-renewal” from Frederic Hudson that encourages us to see life as many small units. Having failure or setback doesn’t mean the end of our life, and we can’t do anything about it. Just imagine that our life is a storybook with many chapters. We can perceive every setback as the end of our chapter, and we can renew your life by starting another new chapter. Perceive that every event in our life has its own story. Remember that our life is like an empty book, how do you want to write a story for each chapter? There are external factors that are beyond our control, but there’s also internal factors which we can control. 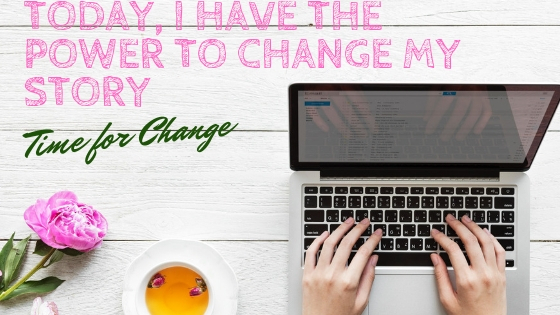 Instead of ignoring or resenting the CHANGE, we can embrace it to learn the lessons, participate in it, make our life better and do our part to contribute to the world with our thoughts, ideas and actions.